Experience First-Class entertainment onboard Norwegian JOY with 2 atmosphere 4K systems. 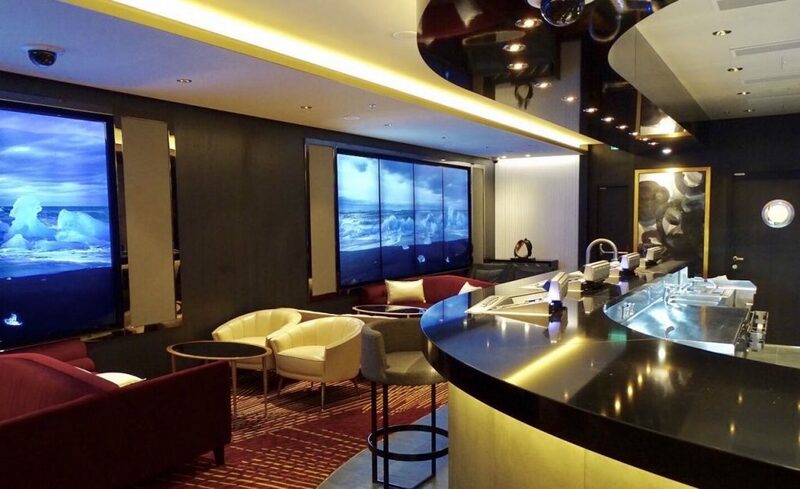 Norwegian Cruise Line entertainment division has installed two atmosphere 4K systems onboard their new vessel Norwegian JOY. The two systems are responsible for the entertainment in the Skyline bar, the main bar on the casino floor. Norwegian Joy is the first-ever contemporary cruise ship custom-built for China. 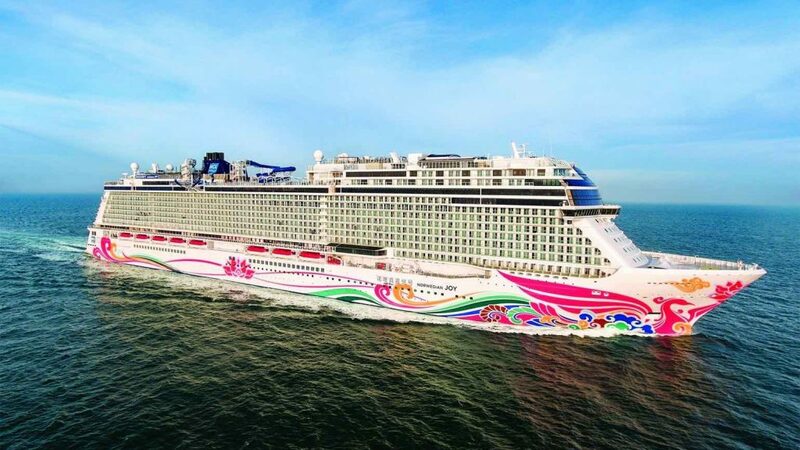 Designed for Chinese guests, Norwegian Joy will provide a fully immersive Chinese cruise holiday enhanced by the atmosphere 4K entertainment platform.